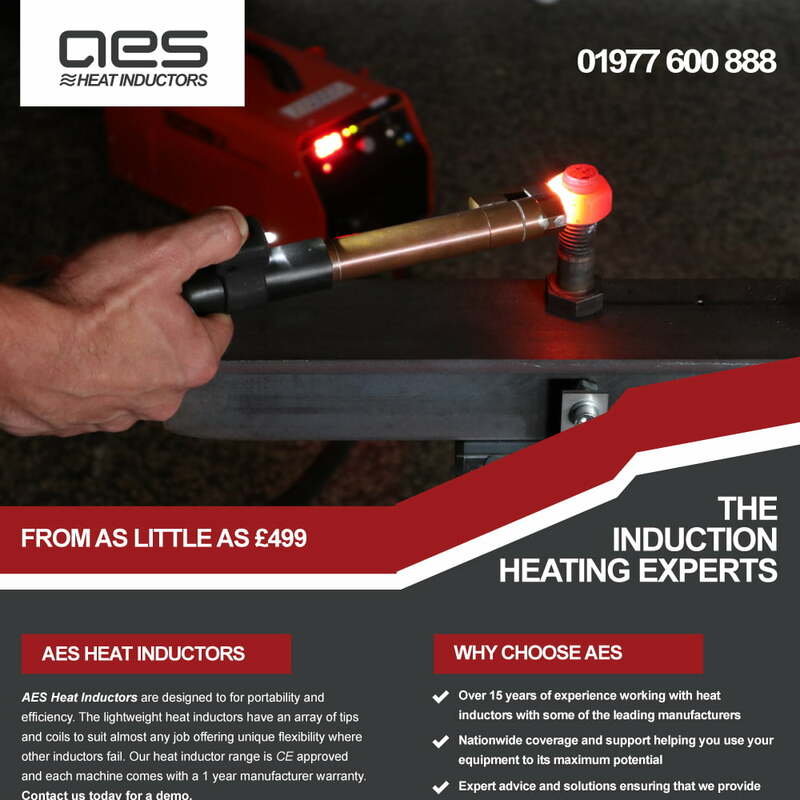 AES have launched a new range of heat inductors that are designed for portability and efficiency. The lightweight heat inductors have an array of tips and coils to suit almost any job offering unique flexibility where other inductors fail. Our heat inductor range is CE approved and each machine comes with a 1 year manufacturer warranty. Contact us today for a demo. 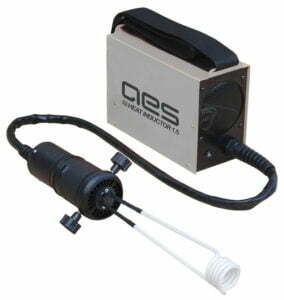 The AES hi1.5 is a superior substitute to autogenous or LPG flame based heating methods in your workshop. 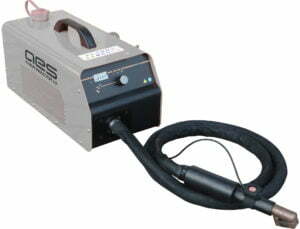 The AES hi3.5 is a ultra-portable workshop induction heater with integrated water cooling and variable heat settings.